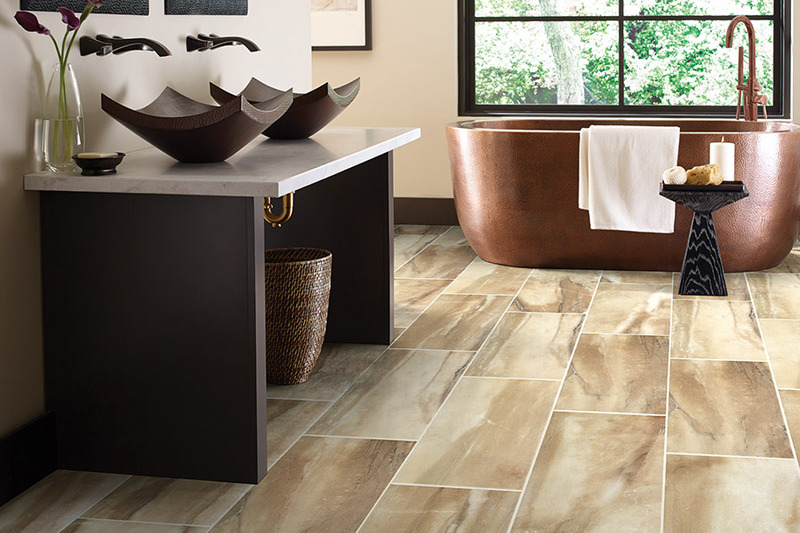 Tile will be a versatile flooring choice for every room. It looks clean and is also exceptionally durable and easy to regularly care for. 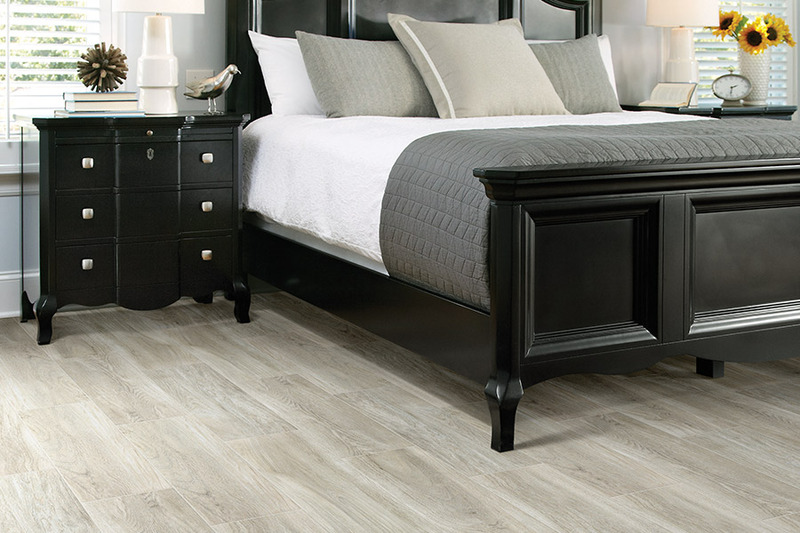 Before you decide on what type of flooring to have installed in a room, it's always a good idea to research the available types to check what advantages and disadvantages they have where you plan to install them. 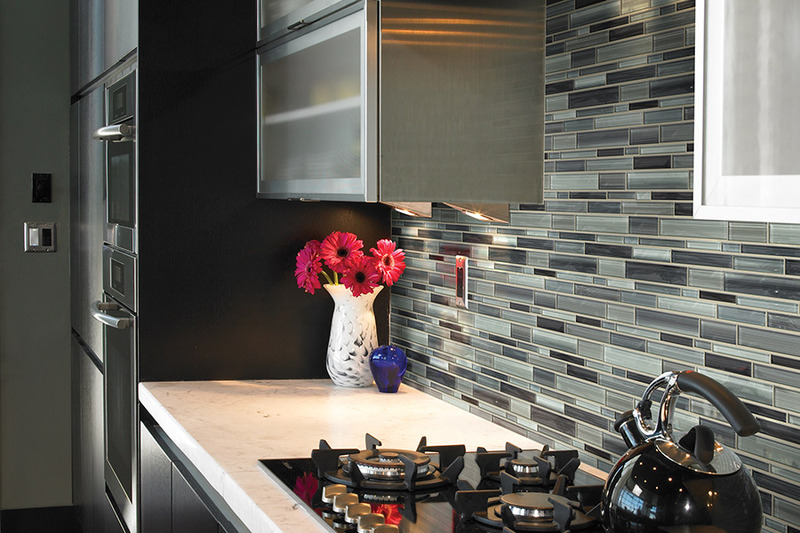 The beauty of glazed tile will last for years with very little extra maintenance. In fact, besides regular dusting and vacuuming, a tile floor requires very little cleaning unless something liquid is accidentally spilled upon it. As long as the tiles and the grout have been properly sealed, this type of flooring will be the best choice to resist water damage. This is precisely the reason that tile floors are such a good choice for use in kitchens and bathrooms. Tile floors are generally non-toxic and they are excellent for people who have allergies. They are also a fine choice for homes with pets, as accidents are easily cleaned up and their hard surfaces are capable of resisting scratches from a dog's nails. Because there is such a variety of tile types and styles to choose from, such as ceramic, porcelain, quarry and marble tiles, a homeowner can select a flooring solution that meets their interior design plan without exceeding the stated budget. Tile floors are more difficult to install for the typical do-it-yourselfer. Special saws are required to cut tile, and once the mortar begins to dry, it is very difficult to move them in any direction even for small adjustments. Therefore, it takes a skilled craftsman to make the completed flooring installation look its best. Tile has absolutely zero insulation properties nor does it do anything to reduce sounds within a room. In some homes, this problem is somewhat solved by the careful placement of area rugs. 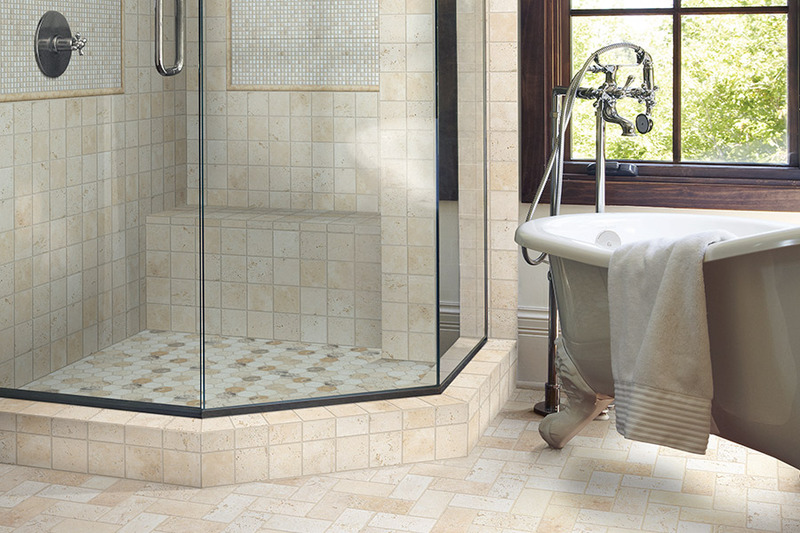 Glazed tiles, while simple to maintain, can become slippery when they get wet. This mostly occurs with older tiles, as new manufacturing innovations have created a non-slip surface that reduces this problem. 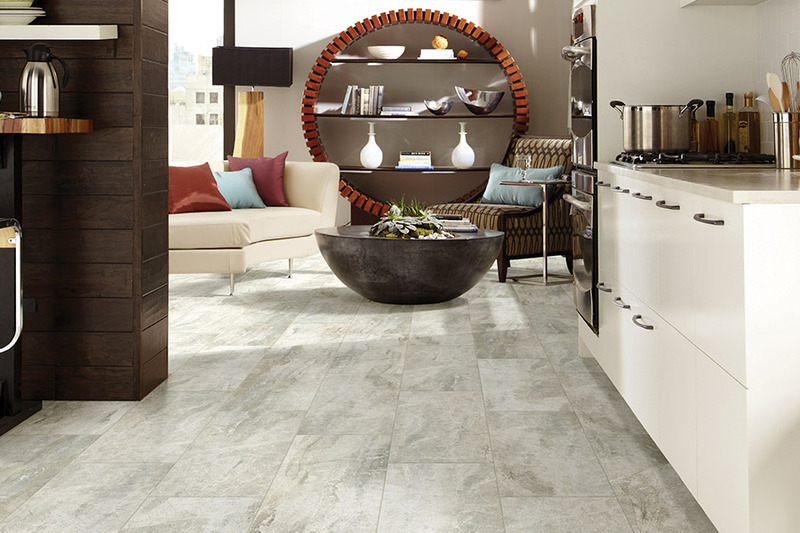 Finally, while tiles can handle heavy foot traffic, they can easily become chipped or cracked if you drop something heavy on them. Moreover, the replacement of a broken tile or two will not be that simple for the average homeowner to accomplish by himself. Discount Quality Flooring provides tiles and professional installation for homeowners in Holly Hill, Daytona Beach, Ormond Beach, Port Orange and other nearby Florida areas. 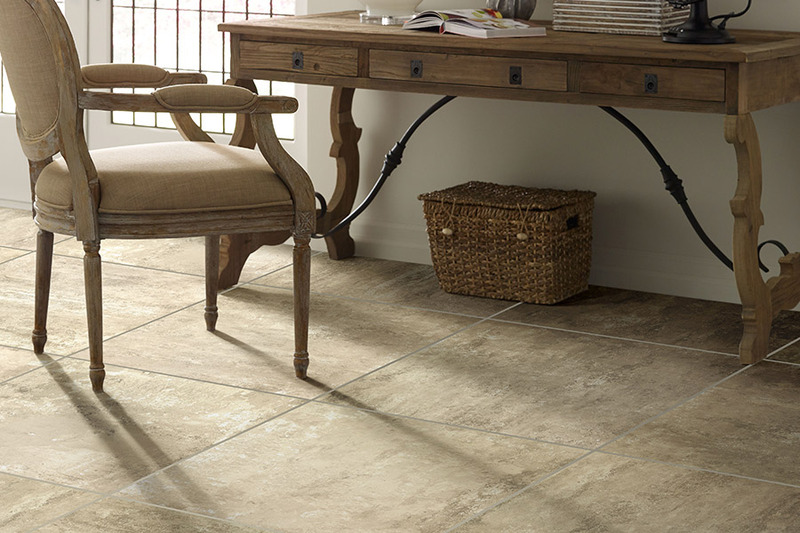 If you would like additional details about tile flooring materials or installation techniques, phone us, e-mail us, or drop by at our showroom and store in Holly Hill, FL at your convenience to discuss your interest in tile flooring with one of our knowledgeable flooring consultants.